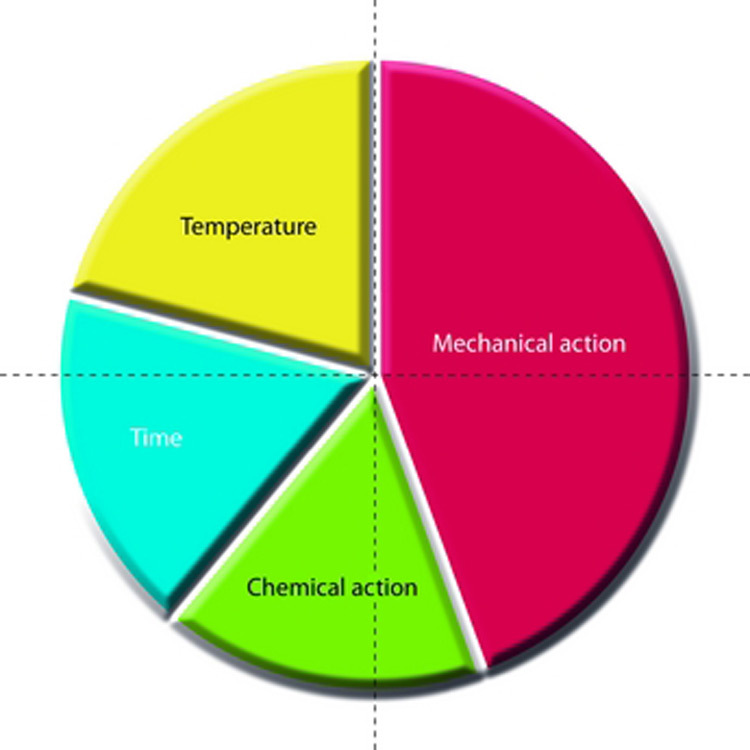 Manufacturers should test garments for cleaning process suitability. The care label tells a cleaner that the garment has been tested suitable for this cleaning process. Yes. We will follow your instructions or you can simply ask us to iron anything we think requires it. Normally we ask for 3 days. No. Occasionally stains cannot be removed completely. Yes. 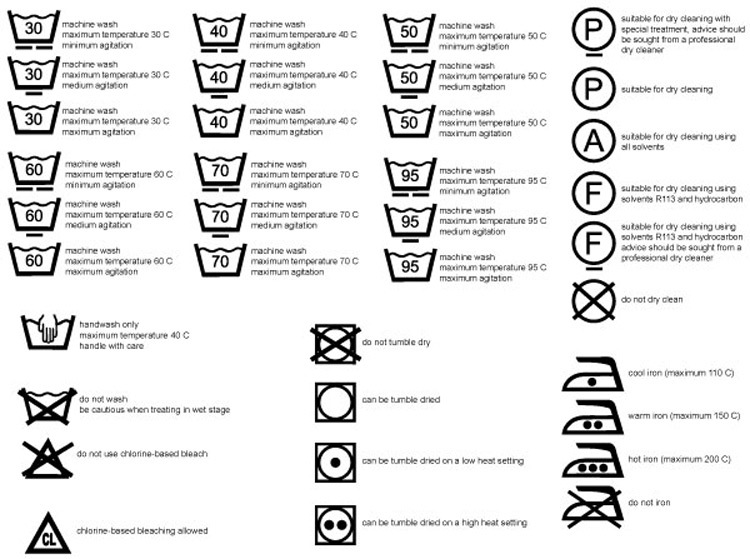 Our service wash requires you to separate as you wish taking account of colours and care labelling. Self service- Customers use coin op machines. Service washes- Customers have bags of household laundry washed and dried. Ironing- Customers have items ironed Item cleaning- Customers have items cleaned and fully finished by us. Dry Cleaning- Customers have items dry cleaned and fully finished. Wedding dresses- Customers have wedding dresses cleaned and fully finished. Outdoor Wear- Customers have outdoor garments and footwear cleaned and waterproofed. We offer an express service approx 24 hours. Stain removal is compromised.